/ HELP Make Tiny Houses Legal in Oregon! HELP Make Tiny Houses Legal in Oregon! Oregon is often thought of as a tiny house haven. 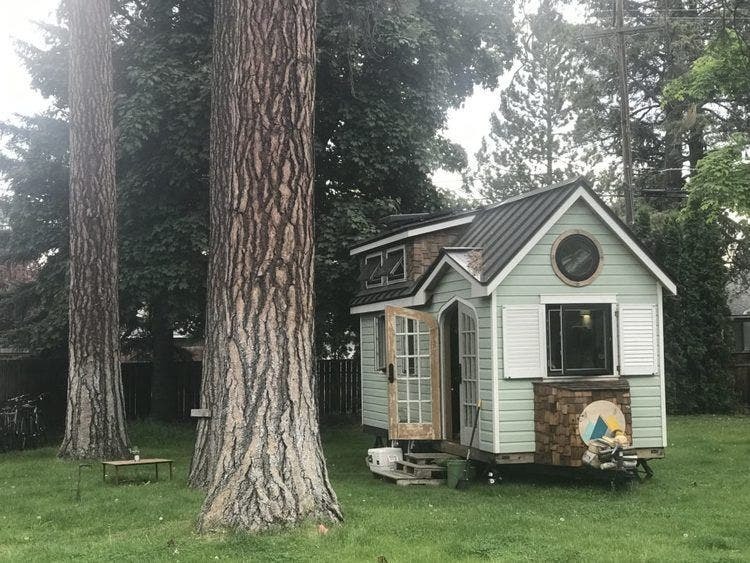 While it’s true that it is home to countless tiny dwellers, a growing number of tiny home communities and numerous builders, Oregon is far from legally tiny house friendly. And most unfortunately, the state is currently caught up in a tremendous conflict between a couple state officials with an ax to grind and pro-tiny house advocates including citizens, nonprofit organizations, various municipal officials, house representatives and the governor. The good news: advocates are rallying to make their voices heard in a big way. We need to fight back, and we will win this together. It’s important to be professional, polite, and fact-based in your communications. Remember that the squeaky wheel gets oiled, but the obnoxious wheel gets thrown out. 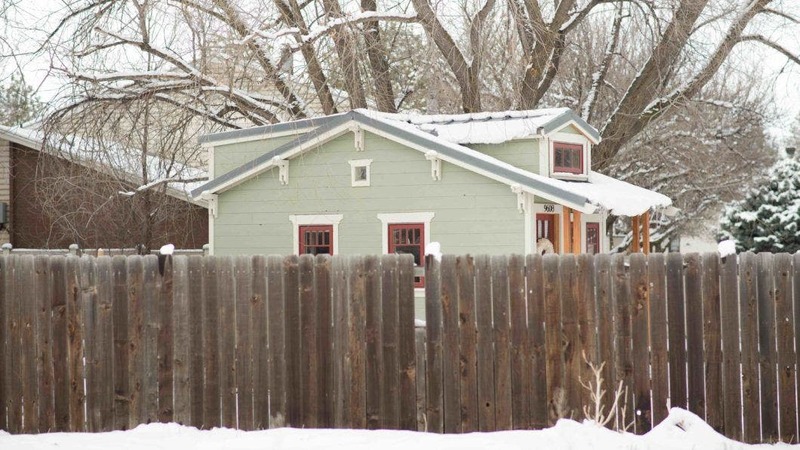 The anti-tiny house campaign is being led by the leaders of the Oregon Building Codes Division (BCD). They are doing their worst to stymie all legitimate efforts being made to promote tiny house regulations, from the Appendix Q (national model building code for tiny houses) adoption process to removing tiny houses from local RV regulations. It is important to note that the Governor signed the House Bill 2737 into law, directing the BCD to adopt a building code, inspired by the Appendix Q, by December 2017. The bill is not being implemented as intended. The BCD has now created a divisive temporary rule to ensure moveable, aka towable, tiny houses are excluded from local RV rules. Today’s tiny house builder in Oregon seeks to deliver safe, affordable units customized to meet clients’ needs as well as adhere to, and often exceed, existing building standards. Many tiny house builders in Oregon have invested thousands of dollars to become certified recreational vehicle (RV) manufacturers so they can legally build to RVIA codes, which are accepted internationally as the industry standard for building tiny houses classified as RVs. 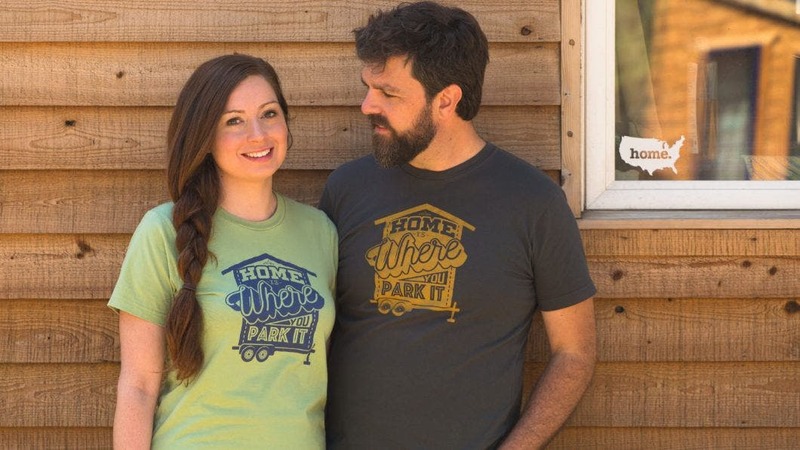 In addition to recognition as RV manufacturers, most tiny house builders in the state are licensed contractors, demonstrating the industry’s intent to construct high-quality tiny houses. Eliminating the RV option for tiny houses, while failing to provide another legal pathway, only hurts Oregon’s economy and adds to the growing housing crisis. Additionally, changing the RV rules goes against the recent efforts in the state’s largest city, Portland, to work toward long-term solutions to replace the current stay on RV and tiny house evictions, which specifically addresses the city’s dire housing issues. Now more ever, legal pathways are needed for the growing number living in both moveable and foundation based tiny houses in Oregon (SquareOne Village’s Emerald Village Eugene is a tiny house on foundation example intended as affordable housing and part of HB 2737 advocacy efforts), due to lack of affordable housing and environmental concerns, among others. To accomplish this goal, we must express concerns and recommended solutions to the State Legislature, and go over the heads of the BCD to voice concerns directly to the Department of Consumer and Business Services (over the BCD) and Governor Kate Brown. Step #1: Sign the United Tiny Houses of America’s Change.org petition urging the Governor to take action to create temporary protection for moveable tiny houses and long-term legal solutions. By signing this petition, you are making it known to the members of the Residential Manufactured Structures Board and Directors of the Department of Consumer & Business Services (aka – DCBS) and the staff of the Building & Codes Division [BCD] that you want: ~ A temporary reversal of Oregon’s RV building codes prohibiting towable (aka – moveable) tiny houses. ~ A permanent and long-term solution for the legal right of building towable (aka – moveable) tiny houses/homes in the State of Oregon. Step #2: Read the State of Oregon Tiny House Legalization by Tiny House Build AND the 2018 Call to Action by American Tiny House Association’s Oregon State Chapter, outlining the critical issues and potential solutions. Step #3: Launch your personal email campaign to the contacts listed in the above referenced documents. When emailing, we have found that BOTH your personal and professional stories have the most impact. We suggest avoiding grand standing or shaming, this just shuts down communication. Follow TinyHouseBuild.com/Code AND the ATHA Oregon State Chapter for updates on these advocacy efforts. For background on how Appendix Q could be used to address moveable tiny houses, watch this excerpt from Living Tiny Legally, Part 2. Great article, Alexis! Well researched and presented!